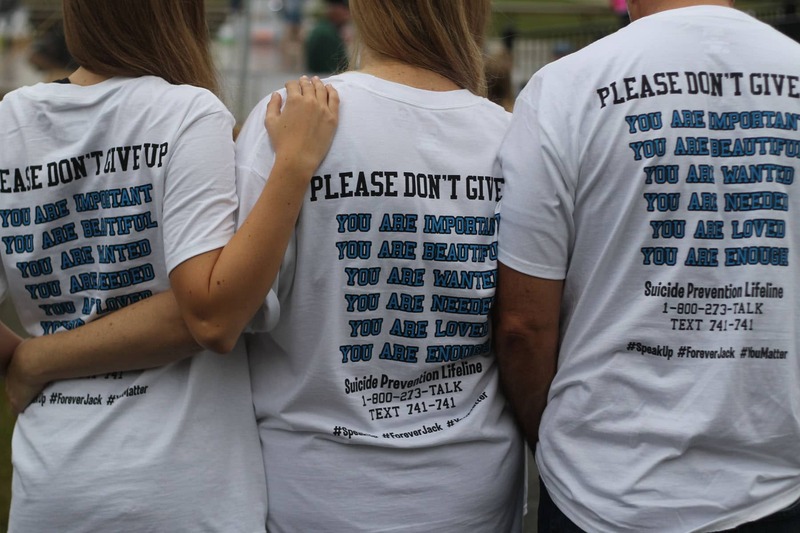 Suicide Prevention Education Awareness for Kids United as Partners (SPEAK UP) is a not for profit charitable foundation created and formed in 2015 by two families that both suffered the devastating loss of a child to suicide. 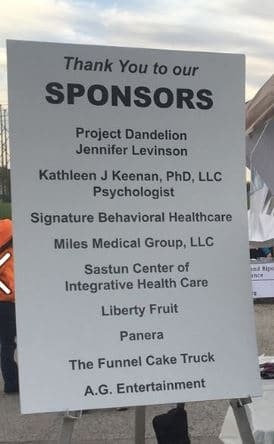 It is our hope to end the stigma associated with mental illness and teach kids that it is okay to get help. Becoming a sponsor of SPEAK UP will allow your company to join us in our vital journey. 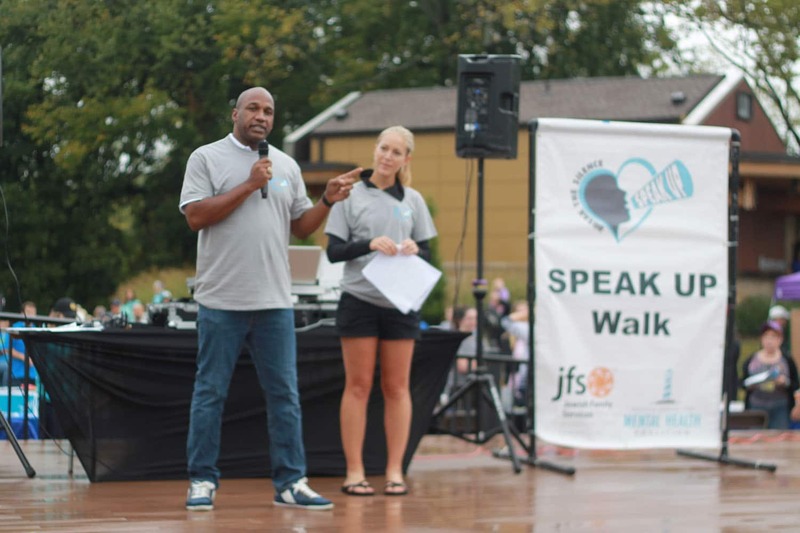 One of our main efforts in educating our community is the annual SPEAK UP Walk. 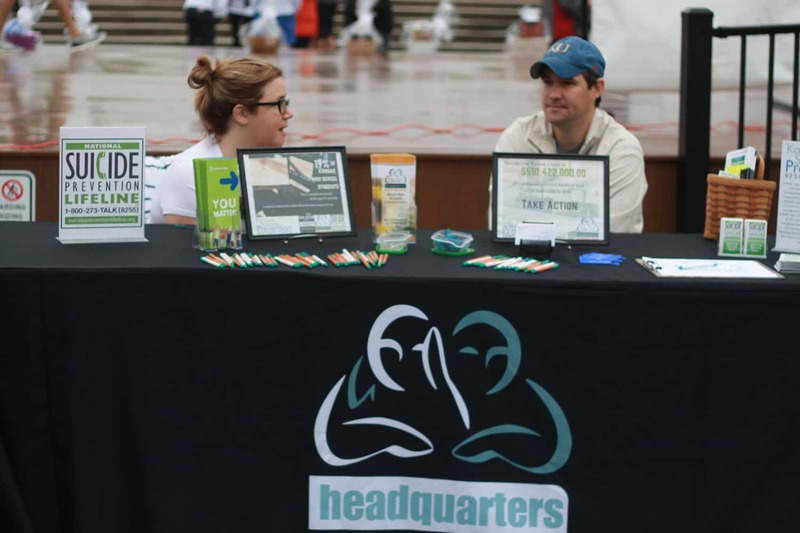 The annual walk will be held in Kansas City to help raise awareness and start the conversation regarding mental illness. 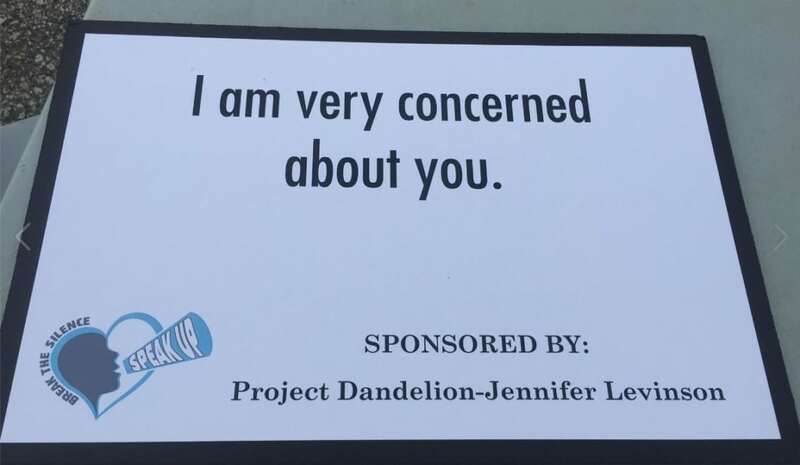 We wish to help people who suffer from a mental illness understand that they did nothing that led to their illness and there is no reason to be embarrassed to speak up. 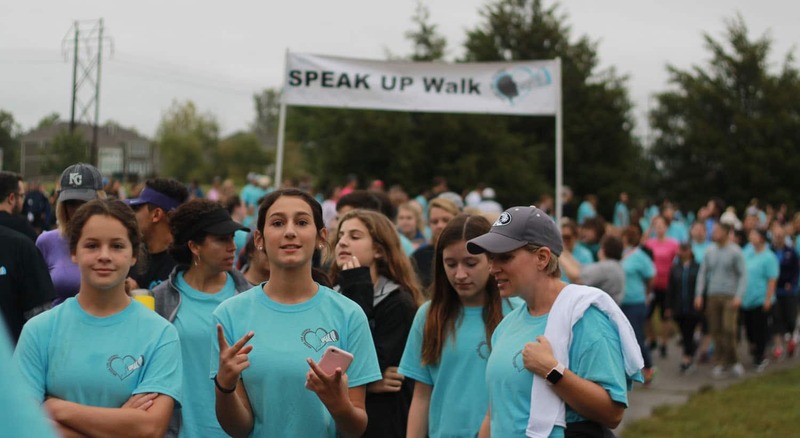 SPEAK UP also plans to partner with Jewish Family Services of Greater Kansas City in its efforts to introduce a Teen Mental Health Campaign, which will focus on helping teens deal with the challenges of living with mental illness and avoid crisis whenever possible. 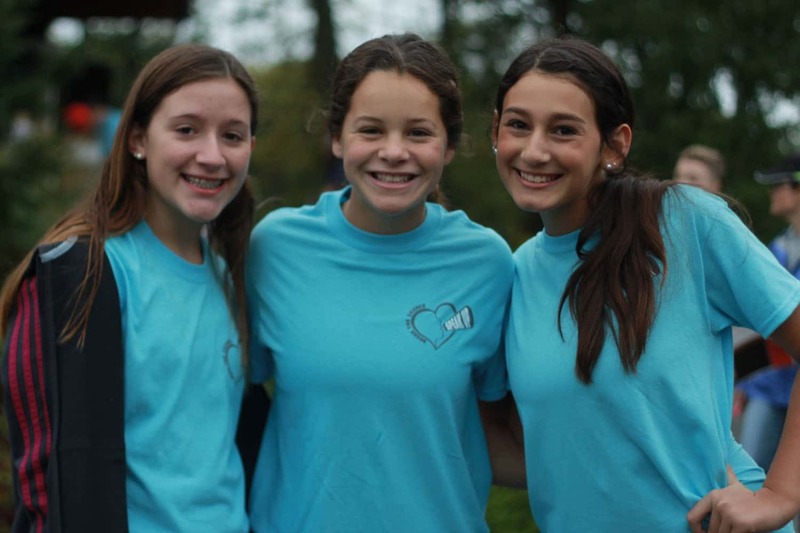 The goal of the campaign is to create a program specifically targeted to teenagers and to implement it in local high schools or youth organizations. We hope to develop a collaborative network of agencies that provide suicide prevention programs for teens and increase teenagers’ accessibility to information about mental illness during both in-school and out-of-school time. 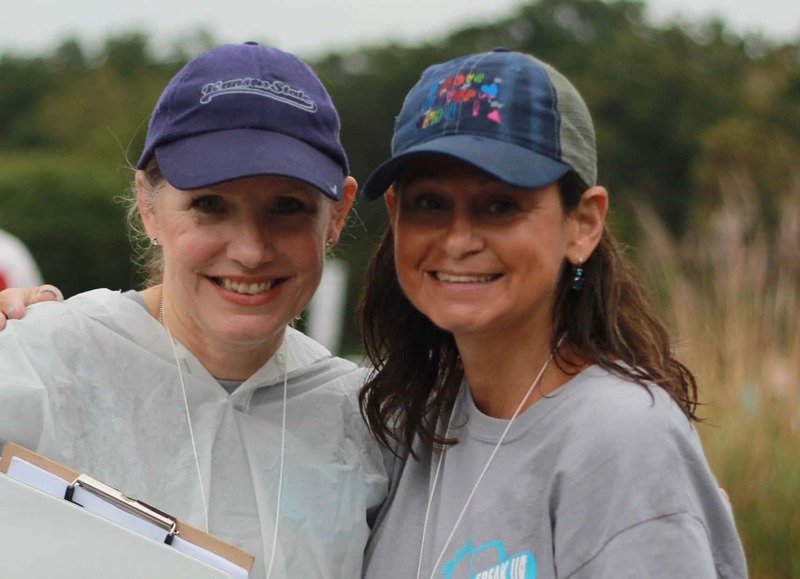 Your contribution to SPEAK UP would help us immensely in our mission to end the stigma surrounding mental illness and suicide. Each journey of losing of loved one is as unique as the loved one lost, but the one thing that binds us all together is that we never want this to happen to another family. This is why we SPEAK UP. 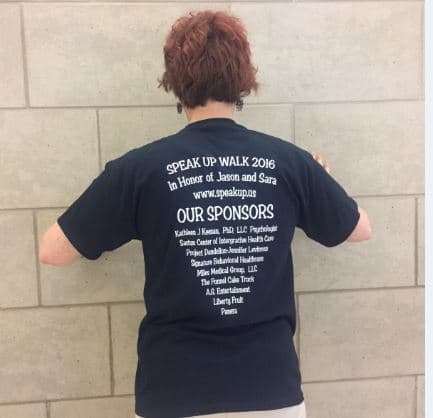 We are currently taking sponsors for the 2018 Speak Up walk.